As part of a commitment to nurturing talent and continuing professional development across the business, Avolon has partnered with INSEAD, one of the world’s leading graduate business schools, to provide multi-year professional development progamme for all Avolon employees. 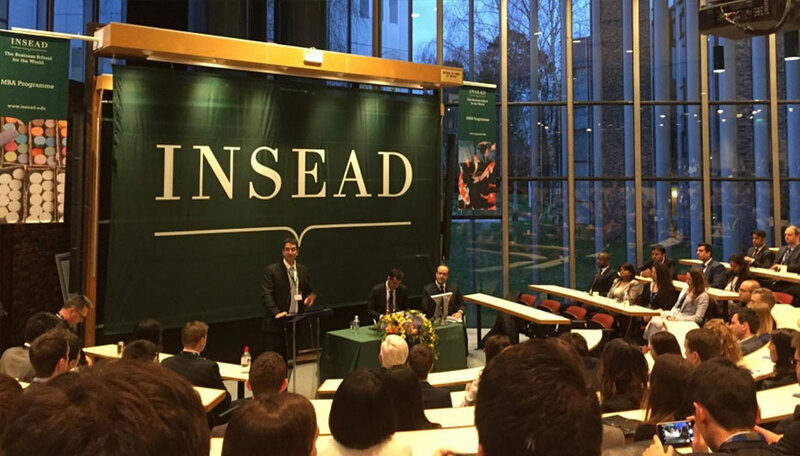 In 2018, Avolon entered into a multi-year partnership with INSEAD Business School, the world’s leading graduate business school. 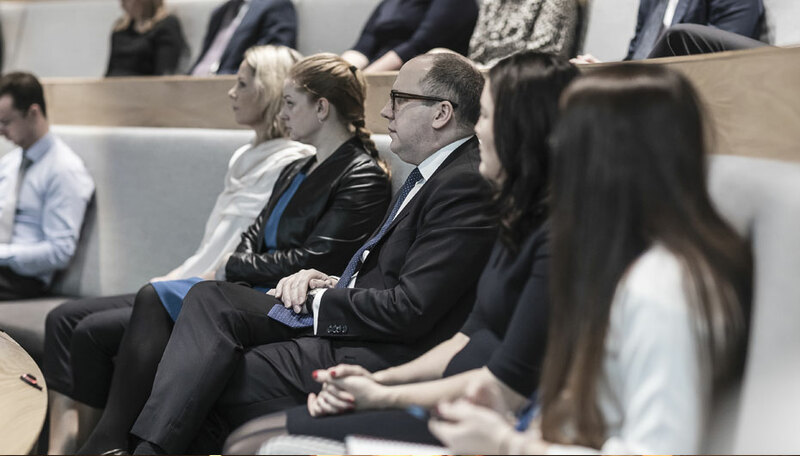 This partnership will allow all Avolon employees access to a professional development programme over a three-year period. In 2018, INSEAD published an MBA case study on Avolon that charts the evolution and growth of the company, from inception to the present day. The ‘Avolon Case Study’ is now being taught as part of the INSEAD MBA curriculum and is also being used in other business schools around the world.